A local digital marketing agency is celebrating another record breaking year of growth. 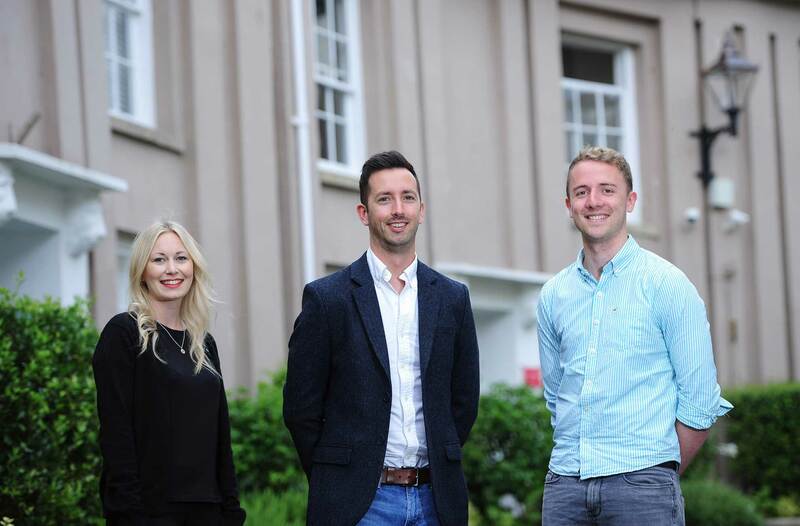 MiHi Digital, which was created from a one-bedroom flat on the Exeter Quayside by online marketing specialist Mark Worden in 2013, grew by more than 20% over the past financial year, winning 58 new clients and launching 45 websites. The past twelve months has seen a marked increase in work from the South West’s tourism and wedding industries, with the agency’s clients picking up no fewer than 16 gongs at this year’s regional tourism awards. Demand has also continued to grow for the businesses’ website design service, with MiHi now launching a new site every 10 days.